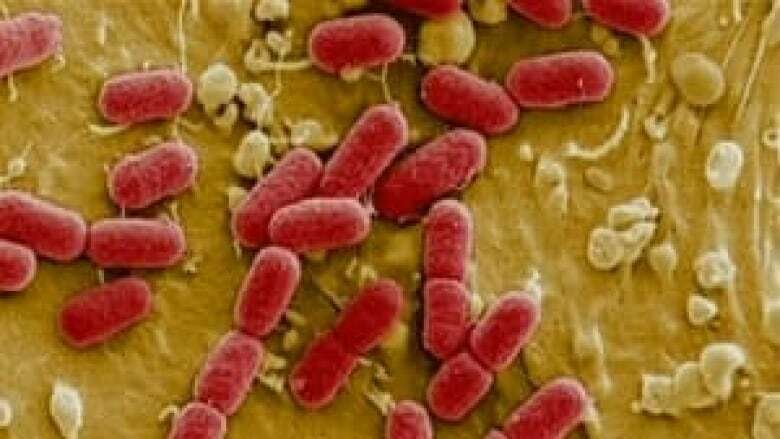 A new case of a potentially deadly strain of E. coli has been confirmed in New Brunswick, bringing the total number of people affected in the Maritimes and Ontario to 30. Dr. Eilish Cleary, New Brunswick's chief medical officer of health, says the most likely cause is shredded lettuce distributed by FreshPoint Inc. Laboratory results show all of the cases of E. coli O157 are linked and the most likely cause is shredded lettuce distributed by FreshPoint Inc., said Dr. Eilish Cleary, New Brunswick's chief medical officer of health. The Canadian Food Inspection Agency (CFIA) has issued a recall of any remaining affected product, said Cleary. "Additional cases of illness may be identified and linked to this outbreak in the future," according to an advisory issued by the Public Health Agency of Canada. "The CFIA has traced the lettuce to its origin in California and has notified U.S. authorities," it states. The source of the contamination for the shredded lettuce has not yet been determined. The lettuce was not distributed to any grocery stores, primarily to some KFC and KFC/Taco Bell restaurants, according to the Public Health Agency of Canada. "The CFIA is verifying that appropriate food safety controls were followed at each step of production, processing and distribution. Immediate action will be taken to ensure that any unsafe food is removed from the marketplace." One week ago, health officials announced the source of the E. coli outbreak in New Brunswick, Nova Scotia and Ontario was likely lettuce served at KFC/Taco Bell outlets. At that time, they said no new cases were expected. All of the suspect lettuce was being recalled and no new cases had been reported since the holidays, they said. The normal incubation period is 10 days. E. coli O157 is the same strain that killed seven people in Walkerton, Ont., in 2000. It secretes a powerful toxin that can cause severe illness, high blood pressure and kidney damage. 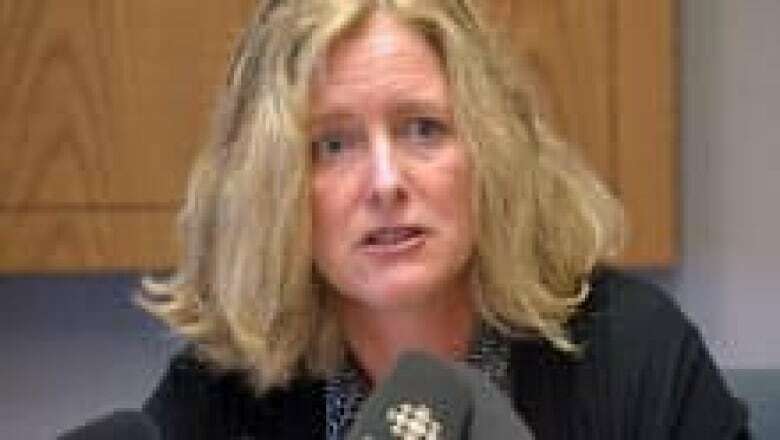 The latest New Brunswick case, a child under the age of two in Fredericton, has fully recovered, said Cleary. The six previous cases — two in the Saint John region and four in the Fredericton area — were all between the ages of 17 and 49. One patient had to be hospitalized. Nova Scotia has had 10 confirmed cases of E. coli O157 in the past few weeks, while the total in Ontario has now jumped to 13, according to the Public Health Agency of Canada. E. coli can be transmitted by eating undercooked meat, food contaminated during preparation, or from another person infected with E. coli. Symptoms resemble gastro-intestinal illness, such as severe cramps, bloody diarrhea, abdominal pain and vomiting. Precautions include thorough hand washing after using the bathroom or changing diapers, peeling all raw vegetables and fruits before eating, thoroughly cooking all meat and preventing contact between cooked foods and raw poultry or other meats.